Hi and welcome to the wonderful world of Hartbeeps! Happyhouse (toddlers+) A bright, vibrant class full of fun and learning through play. Babybeeps (walking - sitting) A fun and upbeat class for bubba's on the move. Babybells (8wks - sitting) A beautiful, nurturing class for new parents and their babies. 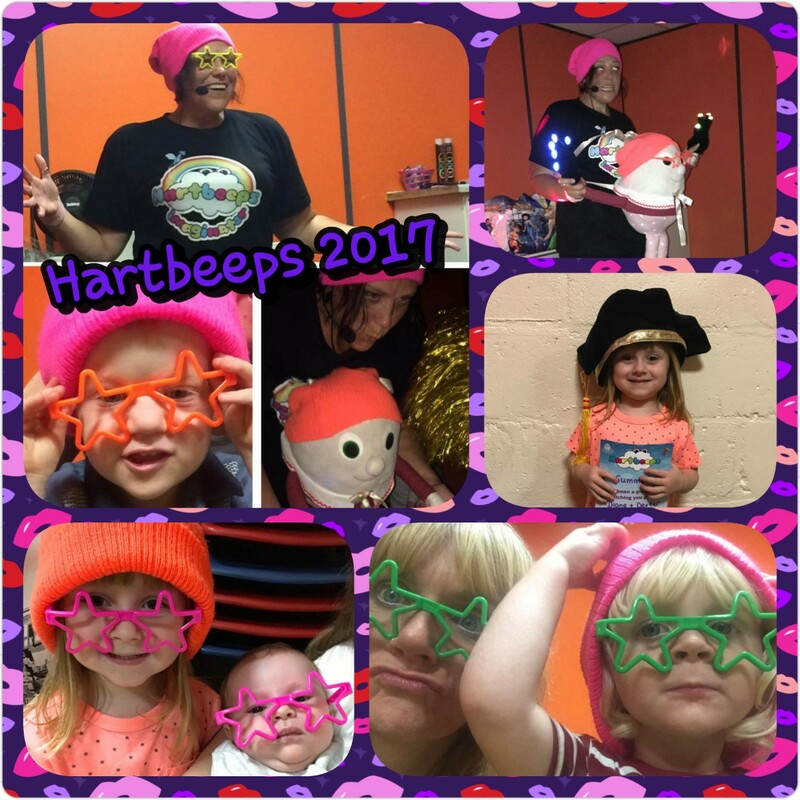 Hartbeeps is designed by experts, fuelled by magic and delivered with love! 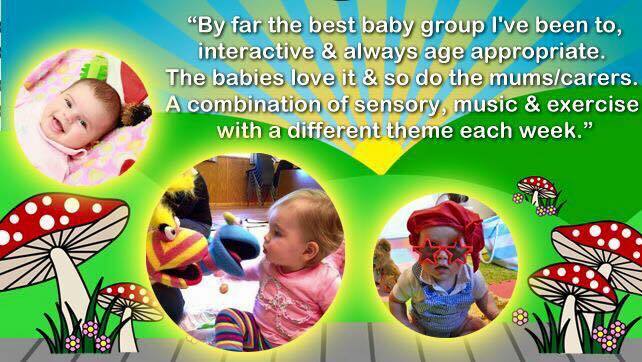 We also provide nursery sessions - get in touch for taster! Do you do parties? Yes we do - chuck me an email and I can give you the info. Some beautiful words from my customers! Harry started at Hartbeeps when he was 8 weeks old. It has been a magical journey. I am so thankful to have found this group. Diane is fantastic and makes the classes what they are. It really has enriched my weeks of maternity leave. - A magical journey! 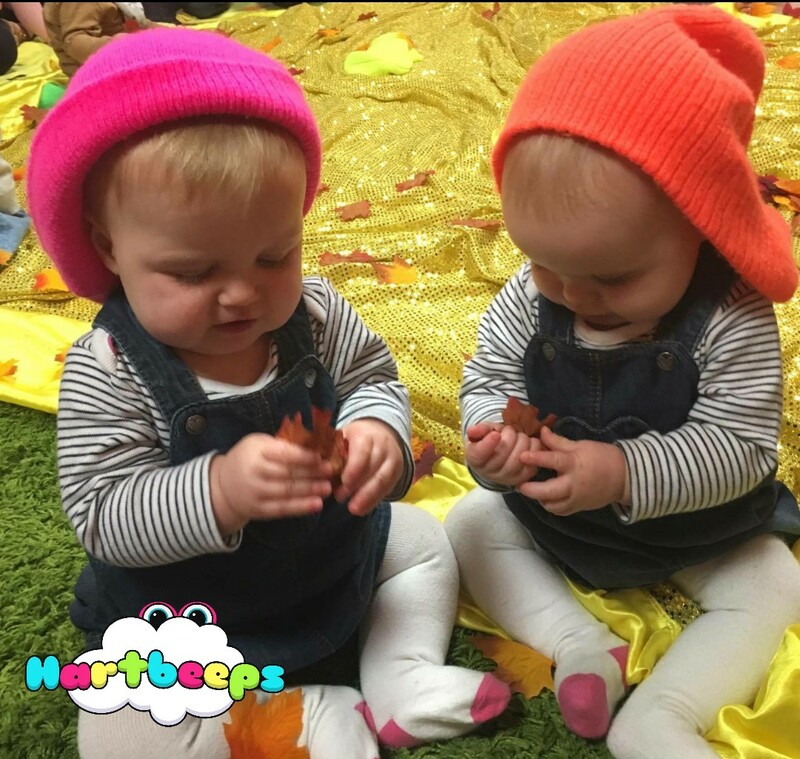 We love going to Hartbeeps, it's full of fun and energy and my little boy loves all the puppets and crazy stuff we get up to. Diane is an inspiration, a brilliant teacher and we can't recommend the class enough- love it x x - Love it! A great confidence builder for both parent and child. A chance to be silly, enjoy imaginative play and join in with others using dress up and singing and signing. It's great for teaching routine and responsibility, sharing and taking turns. - A great confidence builder!